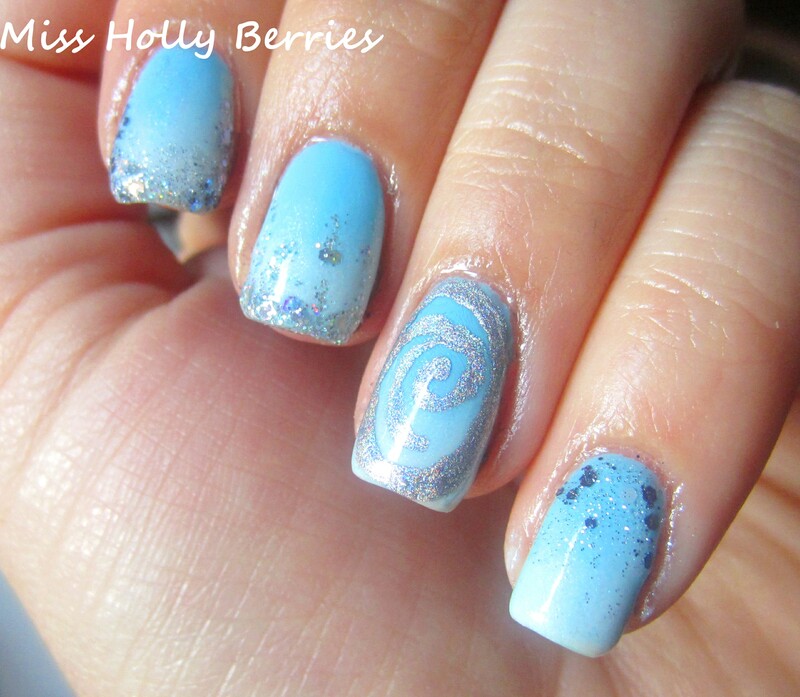 Hpnotiq GlamLouder! 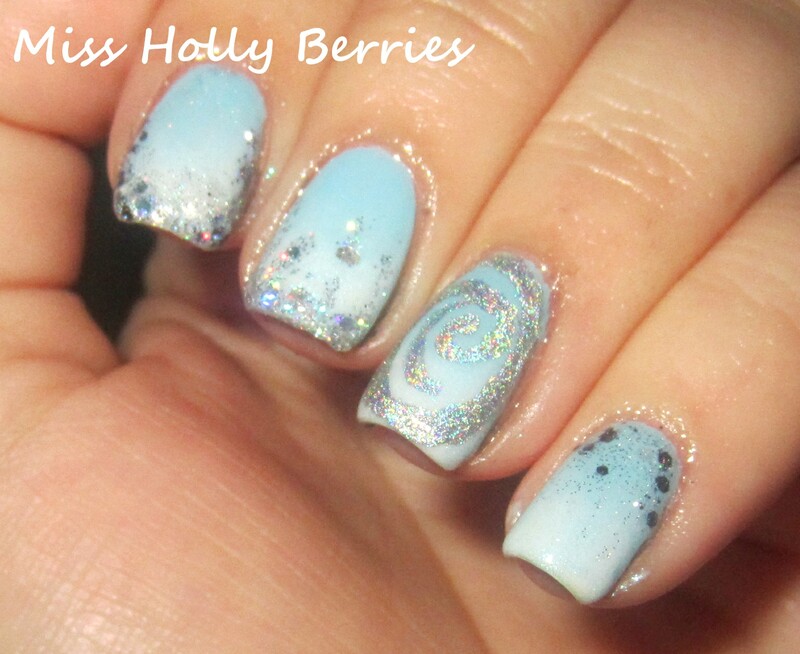 Bling It On Nail Contest with 4 Winners! Attention all nail polish lovers and Kardashian fans!! Hpnotiq has partnered with Khloe Kardashian Odom for an awesome Contest and Sweepstakes! Basically, you have a chance to win a trip to LA and shopping spree with Khloe Kardashian Odom! From now until July 28th, there are several 2-week challenges you can submit photos in different categories to win! The categories include the glammest nails, makeup, shoes, and overall look. All you have to do is take a picture of yourself or find an image online! Be entered for a chance to win the Grand prize! 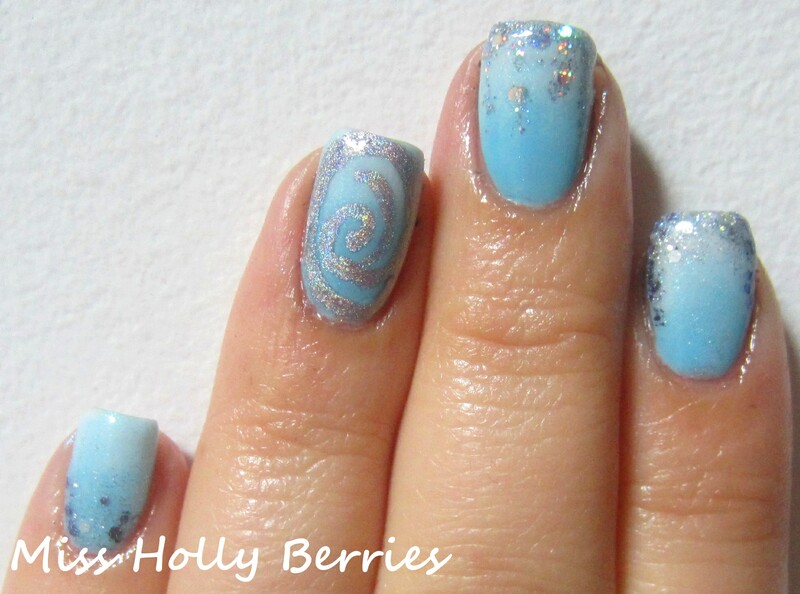 Taking inspiration from the Hpnotiq bottle, I created my own mani! Y’all know that I’m not the best at nail art, but I still had to give it a try! 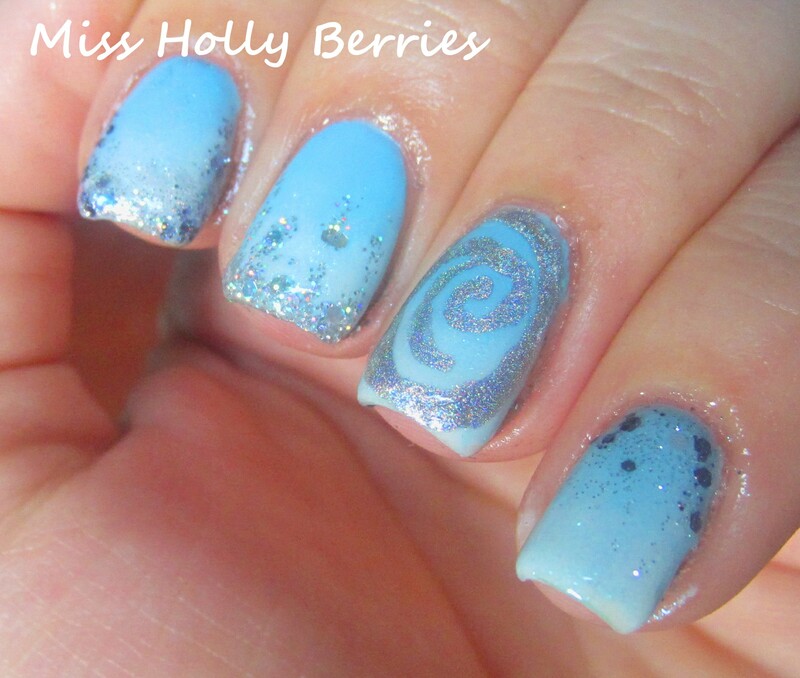 Artificial Light, to show the holographic Hpnotiq spiral and glitter! 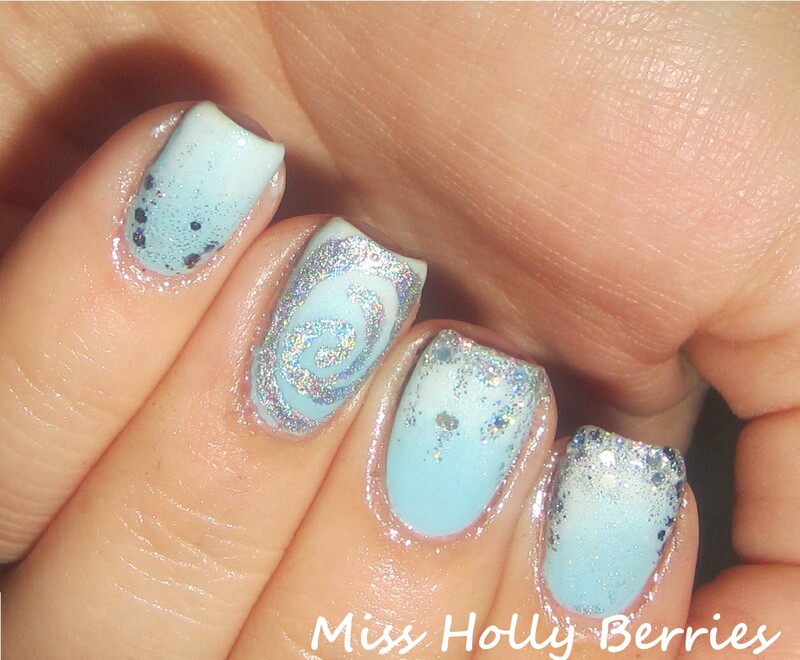 Hpnotiq’s Glammest Nails Challenge is going on RIGHT NOW! You can enter every day until 11:59 am EST on June 30th! For this part of the challenge, Hpnotiq wants you to show them the glammest nails, nail art or nail finish that you’ve ever seen or done. You can enter as many times as you want, and all you have to do is take a picture of your own manicure or one that you find online! 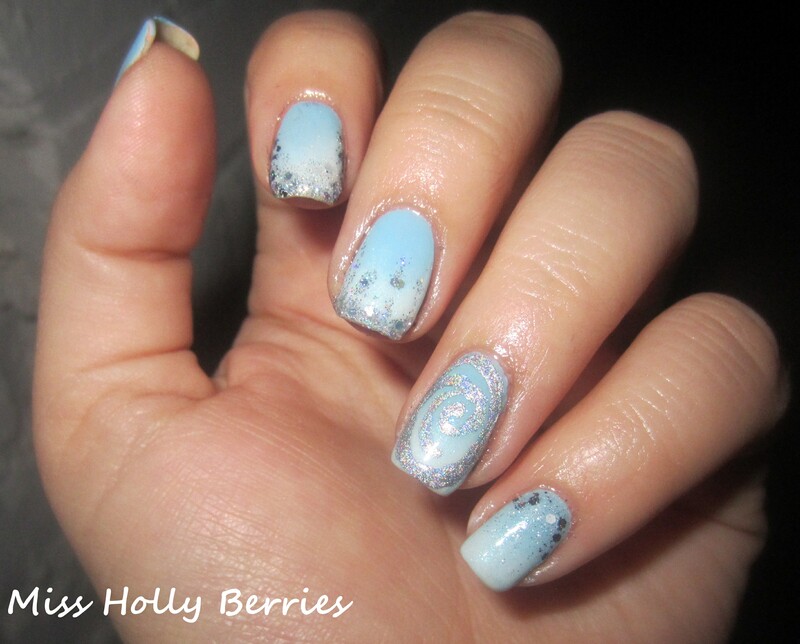 So even those of you who are like me and a little “nail art challenged”, you have as good of a chance as anyone to win. They are choosing 4 winners for this round and there are other rounds too. So if nail polish isn’t your thing, you can always enter for the makeup contest! You can visit Hpnotiq online! Or check them out on Facebook! Also, make sure that you read the official rules here! Good Luck everyone! If you do enter, please tweet me your manicures too @mshollyberries I would love to see the creations you come up with or the cool manicures that you find! 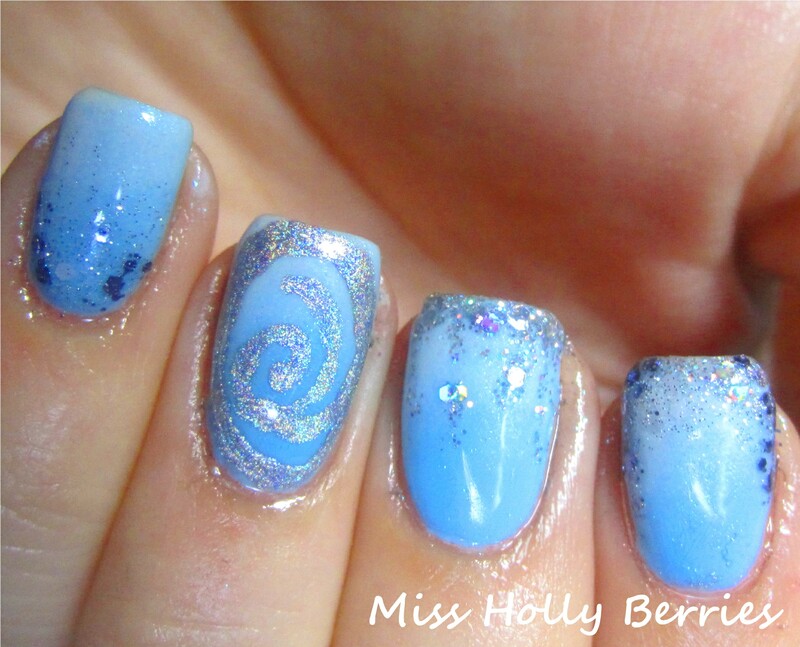 Hpnotiq GlamLouder! Bling It On Makeup Contest with 4 Winners!